Children who attend the Boys & Girls Club of Glenrock are welcoming a new face. Ms. Maurica Medders has been named the director at the Glenrock Club. Having been an advocate for children throughout her career Ms. Medders has a passion for kids that was obvious as soon as she stepped into her new role. Maurica (mah-rissa) grew up in Casper and moved to the Glenrock area four years ago. She holds a bachelor’s degree in Elementary Education with an endorsement of Early Childhood from the University of Wyoming. 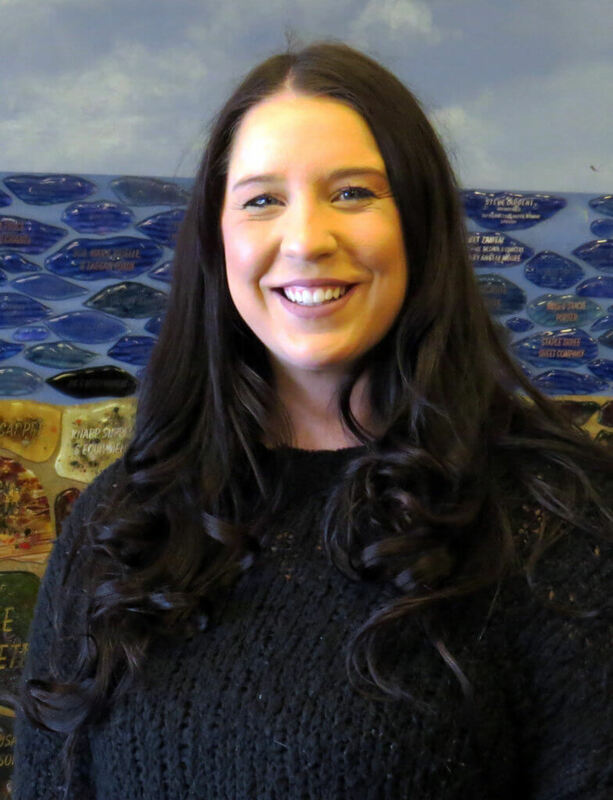 Prior to coming to the Club, Maurica worked as a social services worker for the Department of Family Services and as a case manager for Wyoming Medicaid in the Department of Health. In her spare time, Maurica enjoys playing sports, hiking, working out, riding horses, and cooking.